There is an abundance of science fiction shows on television today. Every TV channel has its horse running in the race to attract the geek fandom and create a following like no other TV show. Over the years, there have been some iconic sci-fi shows that have left a lasting impact on the viewers, and continue to live despite finishing their respective TV runs decades ago. Shows like Star Trek, Firefly and Battlestar Galactica will undoubtedly continue to be watched by generations to come. For how many sci-fi shows that have aired in the past decade could we pass the same judgment? None come to mind. 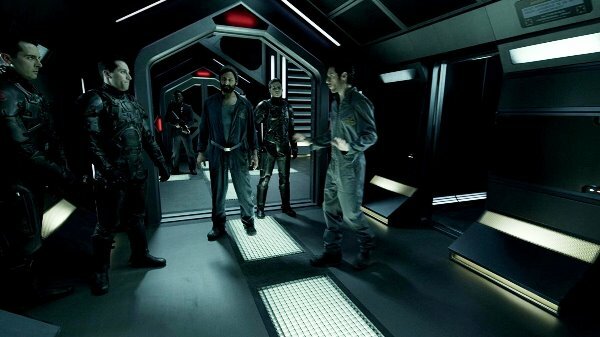 However, the void for a genre defining TV show that has a stronghold on its audience has finally been fulfilled by The Expanse, which premiered in 2015. 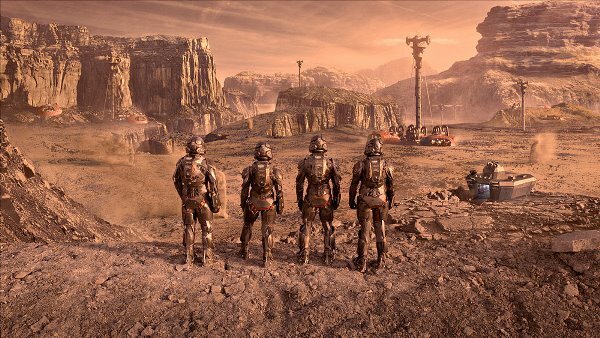 The Expanse is set 200 years in the future, in a fully colonised solar system where Mars has become an independent military power. Rising tensions between Earth and Mars have put them on the brink of war, while a detective and a rogue ship’s captain come together to investigate a missing woman’s case. The investigation leads them on a race across the solar system that could potentially expose the greatest conspiracy in human history. It is one the most complete and thought-provoking TV shows to ever air, yet not many know about it and consequently haven’t watched it. 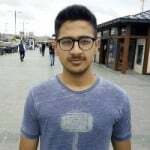 I, too, got to know about the show only after its second season had concluded, and once I started watching, I couldn’t stop. The show has that effect on the viewer, where you just can’t get enough of it. The Expanse is a must watch, and here are five reasons why this TV show is one of the best sci-fi shows ever. Famous TV shows like Game of Thrones and The Walking Dead are both based on books/comics, which makes them more detailed and thought through. 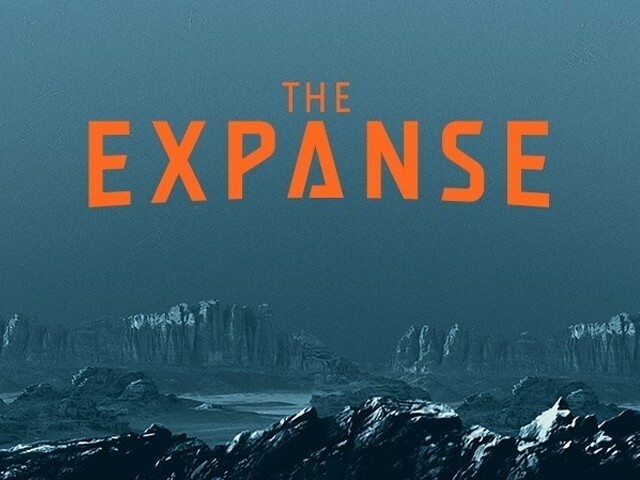 The same goes for The Expanse, which is based on the bestselling novel series of the same name written by Daniel Abraham and Ty Franck. Further, The Expanse, like Game of Thrones, involves the writers of the source material in the scriptwriting process, which keeps the plot true to its core. The writers have also built such a detailed world that one wishes to explore it more and more. With intersecting storylines, a solid premise, superb dialogues and enrapturing character arcs, The Expanse leaves no space for the viewers to be distracted. A good sci-fi show demands decent enough visuals. A sci-fi show with bad visual effects could just hold up a “not worth your time” sign and save itself from the scrutiny of the fans. Fortunately, The Expanse has an extremely talented VFX team. I don’t know how they are doing it, but all the scenes set in the space look real and fantastic. The view of Mars as shown in the show is stunning, while even New York has a very futuristic look to it. The VFX in The Expanse can easily be compared to big screen tent poles like Interstellar and The Martian. 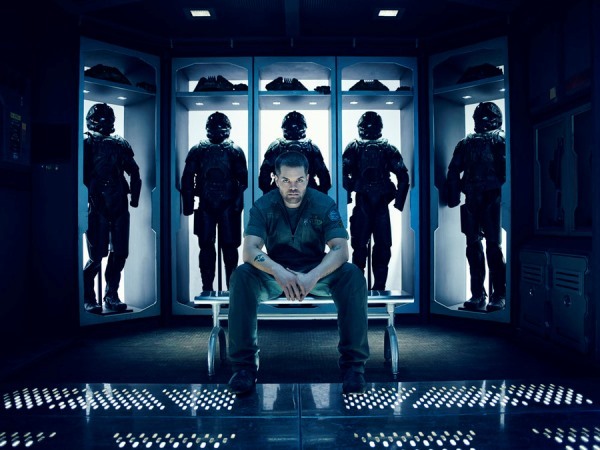 Though The Expanse can be called a sci-fi show in a nutshell, it is much more at its core. As you dive into the show and go from episode to episode, you will witness multiple underlying themes. 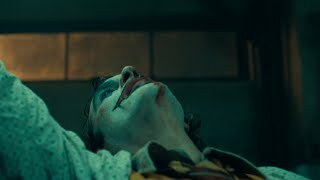 The show has neo-noir elements, and also plays out like a political thriller, with aspects of mystery and drama incorporated as well. 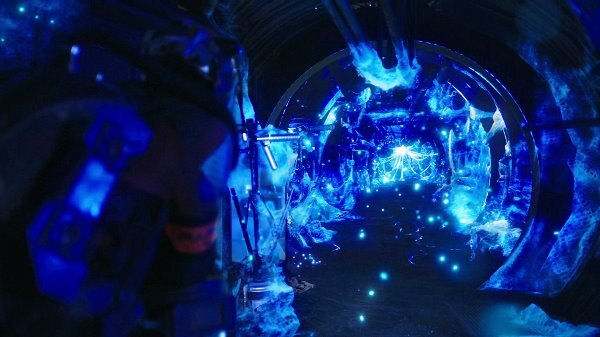 The Expanse delivers a lot more than one may expect from a show taking place in space and that’s the beauty of it. Good characters can take a TV show a long way, even if the story is not that compelling. The Expanse boasts of not only a well written plot, but also a very talented cast and intriguing characters. The incredible cast is led by Steven Strait (10,000 BC) who plays the Earther captain of the Rocinante; Thomas Jane (The Mist, Hung) plays Joe Miller, a Belter detective; Cas Anwar plays Alex Kamal, the Martian pilot of the Rocinante while Dominique Tipper and Wes Chatham (Hunger Games: Mockingjay series) play Naomi Nagata, the Belter engineer of the Rocinante, and Amos Burton, the Earther mechanic of the Rocinante, respectively. Miller is a shady detective, and Jane’s charismatic on-screen presence makes the character a treat to watch. Anwar is top notch as the light-hearted pilot, while Chatham’s Amos is the silent man of action. The writers have given us characters that are not only relatable, but sympathetic as well. The audience gets to witness how these characters are moulded by the difficult situation that surrounds them. Witnessing the journey of these characters is an experience that cannot be missed. The Expanse, although it starts of a bit slow, really catches up to speed after the initial episodes. The show has a lot of plot twists that will keep the audience at the edge of their seats. The show keeps throwing curveballs at you when you least expect them. These twists and turns add to the intrigue and intensity of the show. Whenever you start believing The Expanse has shown all its hands, it surprises you with a bunch of new tricks. The Expanse will always leave you wanting more. Two seasons of the show have already aired, which means you have 23 episodes of complete and utter awesomeness to look forward to. Make sure you’re done with the first two seasons before the third one premieres on April 11, 2018.